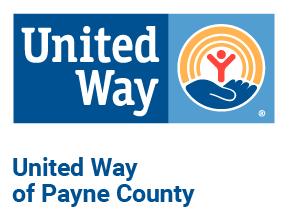 United Way of Payne County offers the FamilyWize Prescription Drug Discount card to help reduce prescription medication costs. The free card is a reusable prescription coupon to use on all FDA approved medicines. 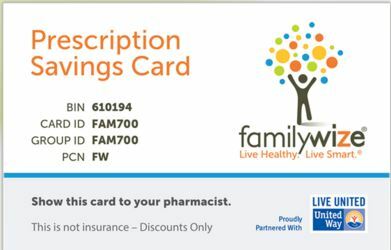 Insured and uninsured individuals can use the FamilyWize Free Prescription Discount Card. 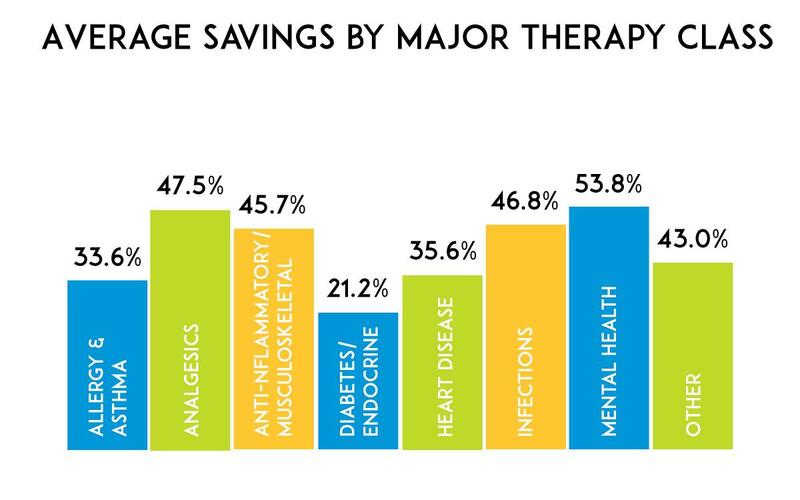 In 2015, the average savings was 43 percent and the average prescription cost was $30 for each prescription filled. United Way has partnered with FamilyWize on a national level to provide affordable prescription medications. 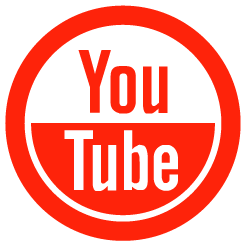 The card is accepted at over 60,000 pharmacies nationwide including CVS, Walmart, Walgreens, and Food Pyramid. 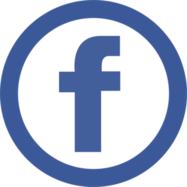 Familywize is also accepted at the following local Payne County pharmacies: Mays, Central Drug, Tiger Drug, Charlie’s Discount Drug, Alan’s Pharmacy, Razook’s Drug, MedX Drug, Baker Pharmacy Inc., Ken’s Healthmart, Yale Drug and Perkins Drug. 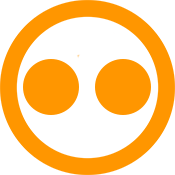 FamilyWize also provides a free Drug Price Lookup Tool, available at familywize.org and the FamilyWize App. You can use the lookup tool to search local pharmacies for the lowest FamilyWize price on your prescription. Print a FREE card from Familywize.org. 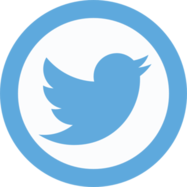 Download the Familywize app on any smartphone. 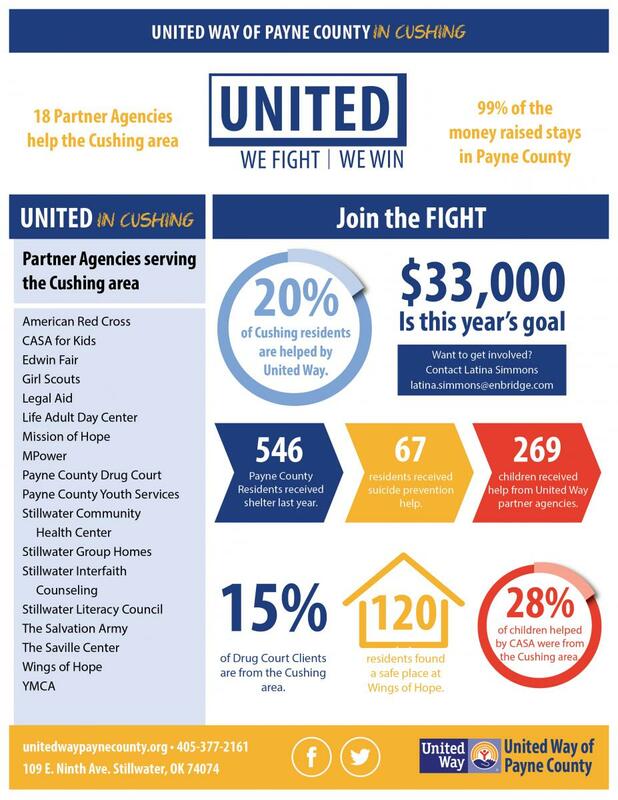 Pick one up at the United Way of Payne County office.